Get fit your way! Receive your choice of a $1,000 Rebate or a free Aqua Bike (a $1,499 retail value), when you purchase a new Endless Pools® Fitness System or SwimCross® Exercise System. 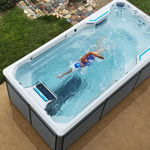 There is no other name in aquatic fitness systems that is as recognized as Endless Pools. Don’t wait to take advantage of this limited time offer. Offer ends April 29. 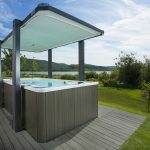 Browse our selection of Endless Pools. 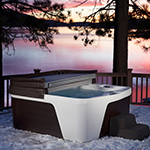 We’re kicking off the season with a great hot tub deal for you! 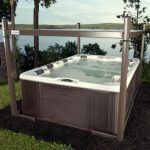 Buy a new Jacuzzi spa and choose 0% APR for 36 months (with approved credit) or a Free SmartTub System Upgrade. This offer is only good from April 5 until April 29, 2019. 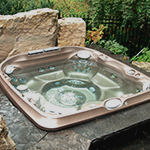 Learn more about Jacuzzi by requesting a free brochure today.